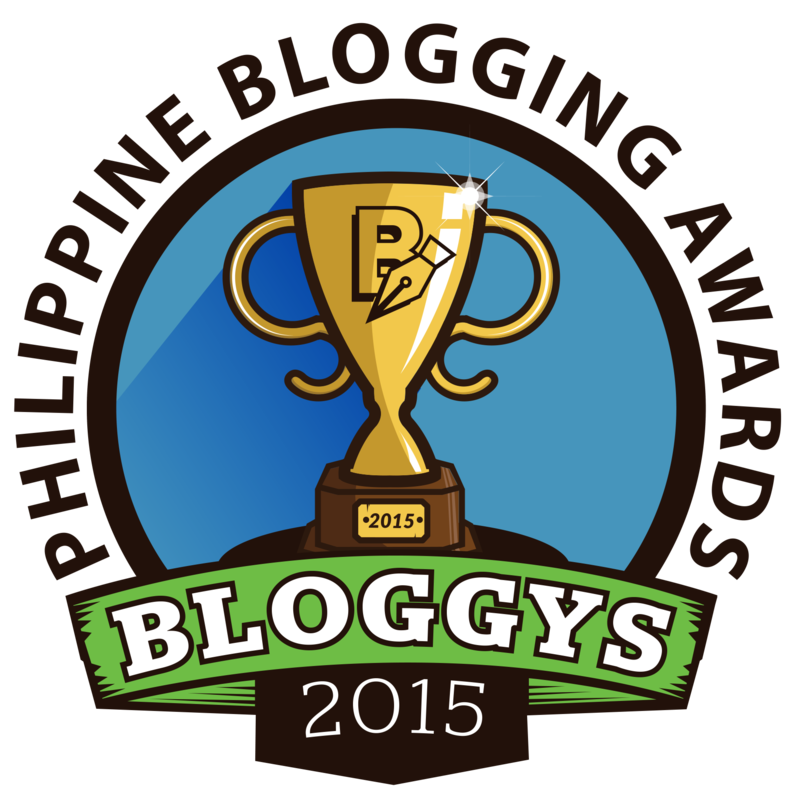 I’m honored to formally announce on the blog that Stay Bookish was nominated for the Bloggys 2015 Philippine Blogging Awards for the Fiction and Literature category and successfully made it to the voting stage! 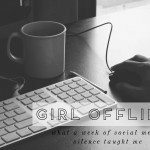 For those of you who follow me on Twitter or have visited the blog recently, you may have seen my updates regarding this. If not, well, now you know! The Philippines has a very huge and active blogging community (more than 2000 blogs were nominated for Bloggys alone and that’s probably still a small percentage of the actual number of Philippine blogs) and I honestly never imagined being nominated for a nationwide blogging award. 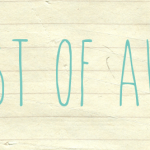 It makes me so happy that there is a Fiction and Literature category (I often feel like this blog genre receives so little recognition compared to fashion or lifestyle blogs) and that I get to be one of those nominated for it! If you did this, THANKS A MILLION!!!! 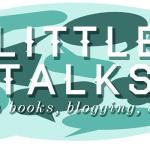 Please know that your faith in Stay Bookish means the world! 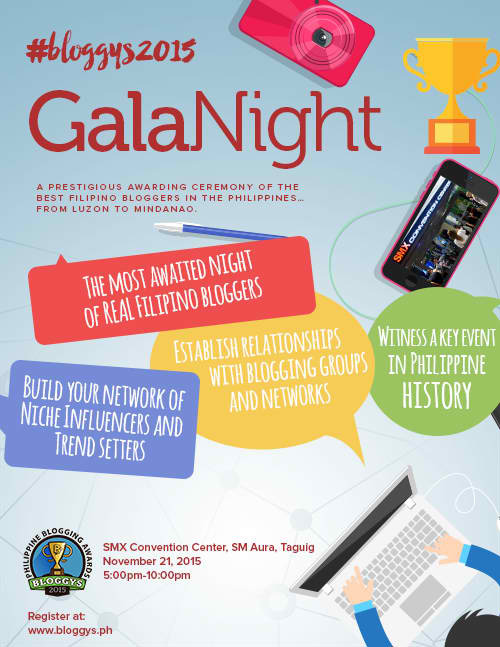 Aside from asking your support, I would also love to invite my fellow PH bloggers out there to attend Bloggys exciting gala night come next month! I’ve never been to such a prestigious event and I seriously can’t wait for this one! What do you think of the Philippine Blogging Awards and their awesome gala? 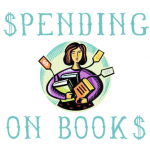 Will you be supporting Stay Bookish for Bloggys? I voted for you :D Good Luck!! Zoe, thank you x infinity! This really means so much to me!